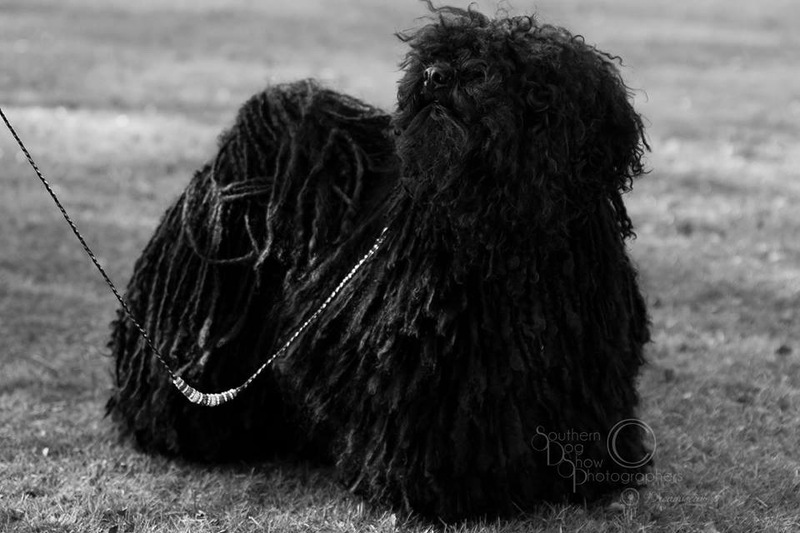 Sue Huebner is the legendary breeder of Cordmaker Pulik, including Preston, the winner of the 2016 AKC National Championship. In 1978, Sue Huebner and her husband were looking for a family dog. 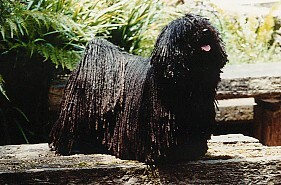 They researched carefully and chose the Puli, acquiring their first dog from a litter near their home in Melbourne, Australia. 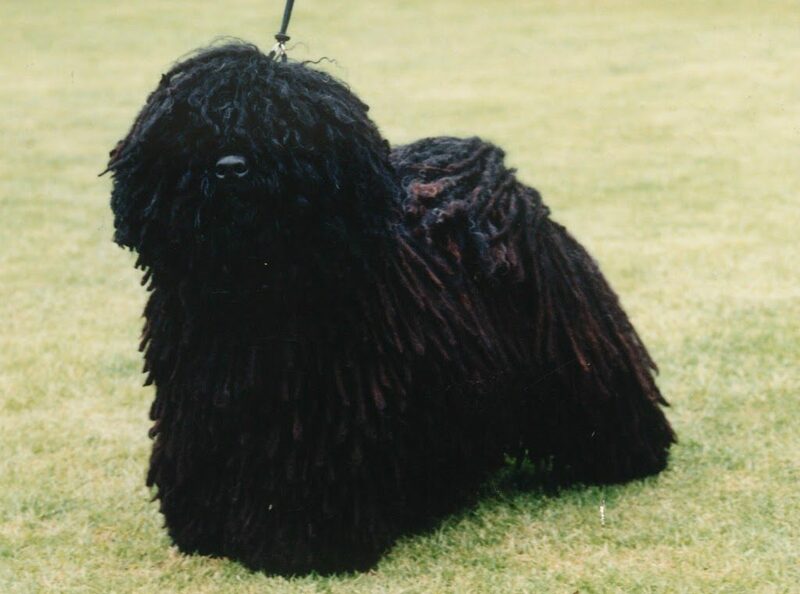 Little did the Huebners know that they had never seen a fully coated Puli until after they acquired their new puppy. Huebner laughs about that now, noting all of the ways people have to research their new dog these days. “There is no excuse for ignorance (today),” Huebner observed. “Accessing information, pictures, videos of dogs working is easy. I’m still growing in understanding the breed standard 40 years later. I love the research." 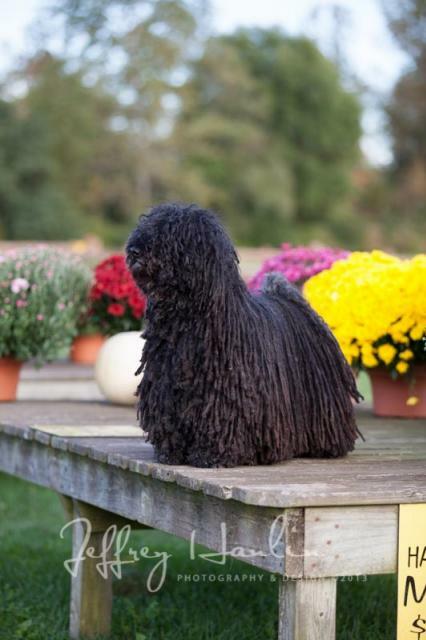 The surprise of a corded dog coated to the ground notwithstanding, the Huebners stuck with the breed, attending obedience classes and competition. Her first conformation competition was sparked when an acquaintance told her that first dog would not be “good enough” to show. Shortly thereafter, she bought two more Pulik, keeping the better of the two after “running them on” in order to make a decision after they had matured. That dog “didn’t have what I consider a good temperament. Because he was difficult, I had to learn. I didn’t breed from him. It’s why temperament became paramount for me,” Huebner said. She strongly believes a dog’s temperament is the result of both nature and nurture. 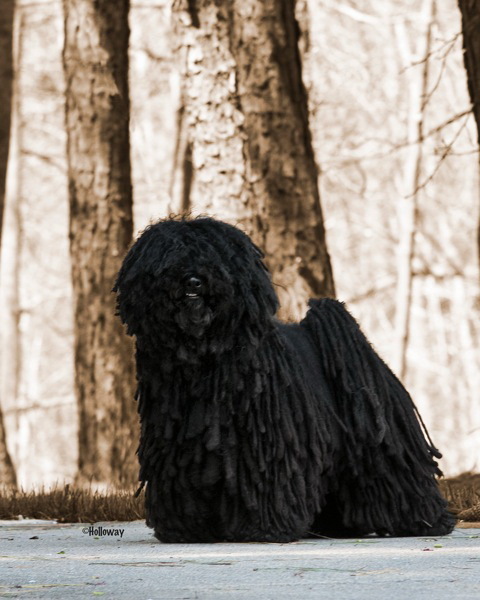 “Does preservation breeding include temperament when temperament seriously impacted on the purpose of a breed. 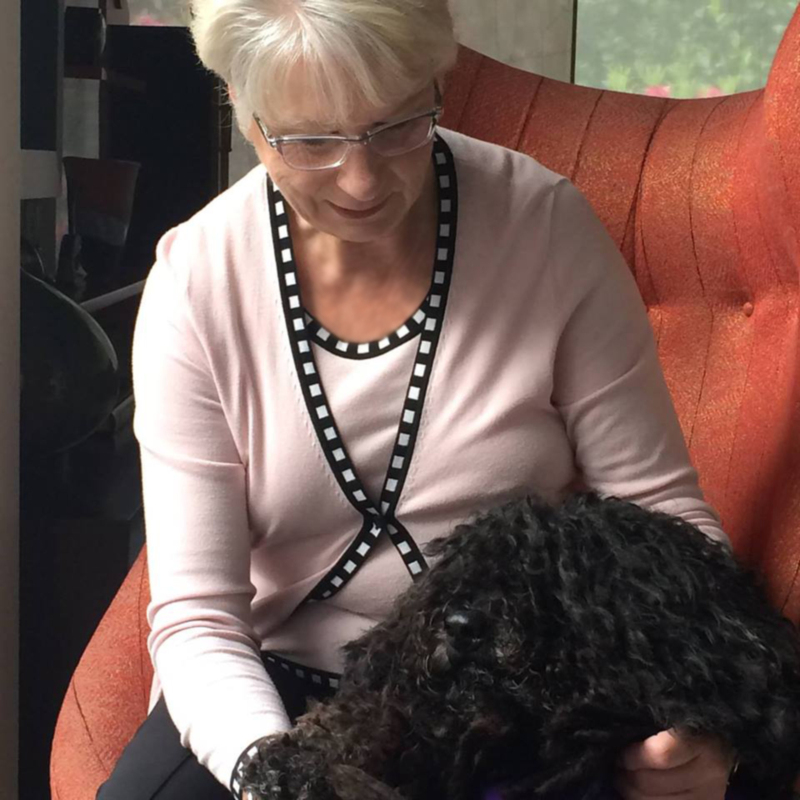 Or do we have to take account of the fact that our dogs go into family homes (that may not be suited to that temperament),” Huebner asked rhetorically. Huebner’s advice for breeders whose breed’s historically correct temperament may or may not fit into today’s society? Successful assessment and selection of puppies, in terms of which dogs go to which homes, Huebner suggested, should be a clear process of really watching them as they develop. “I want you to sit and I want you to watch,” Huebner said. “I want you to do what we ask judges to do. Develop an eye. So that when you’re looking at those puppies and your eye keeps going to one puppy,” one understands it is a combination of temperament and structure that makes the picture. Creating an identifiable family of dogs goes back to developing an eye, Hubner observed. 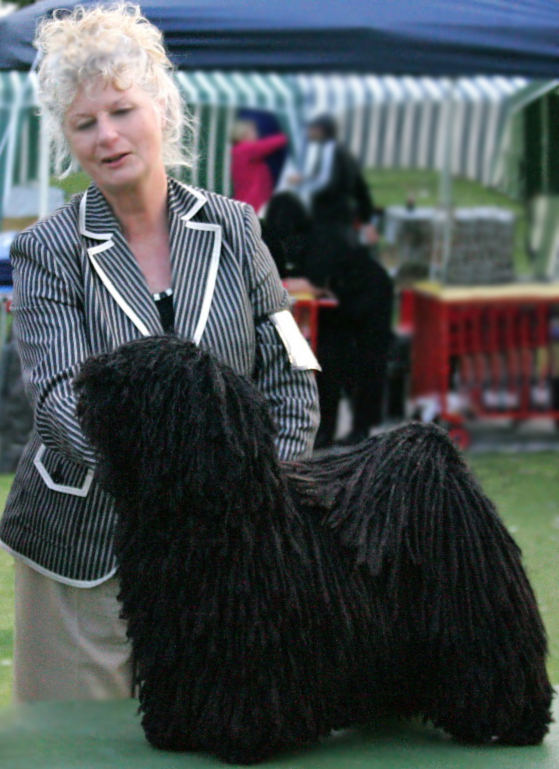 Dog shows, Huebner noted, will test a breeding program, but one can’t depend on that exclusively. New folks, she added, will rely on the results of the dog show because it’s the only information they have. “The danger (of dog shows) is, it’s not about the winning dog,” Huebner said. “That’s not the way the breeding program works. It’s not about that you’ve done well. In the end, the champion part doesn’t matter. The number one all breed doesn’t matter. It’s the capacity of having dogs that can carry the gene pool through and continue to produce the type that you have in your mind’s eye that’s come from research and understanding the breed. Listen to Sue and Laura talk breeding basics today and tune in on Monday when they continue the discussion of building great pedigrees.